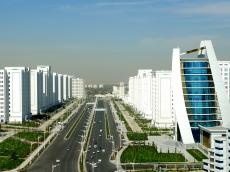 An international trade fair and conference "Trade and Services - 2019" will be held in Ashgabat on Apr. 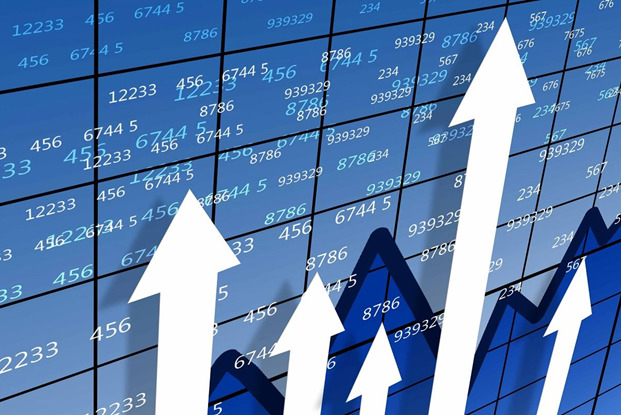 10-11, 2019, Trend reports referring to the Chamber of Commerce and Industry of Turkmenistan. The organizers of the fair will be the Ministry of Trade and Foreign Economic Relations and the State Commodity and Raw Materials Exchange of Turkmenistan. The event is aimed at promoting products of agriculture, food industry and other industrial sectors of the country. Participants will have the opportunity to establish business contacts. Turkmenistan is pursuing industrialization aimed at increasing the manufacture of import-substituting products and export development. Presently, the country has advanced textile and petroleum industry, and the oil - gas chemical industry, the construction materials industry are actively developing. Turkmenistan, according to a report of British Petroleum (BP), ranks fourth in terms of natural gas reserves in the world and currently exports it to China and Iran. Turkmenistan, trying to overcome the currency deficit, is looking for new gas export routes and is conducting a large-scale diversification of its economy.